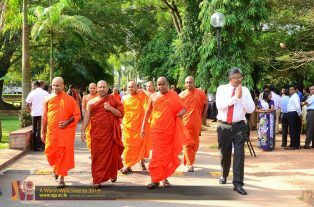 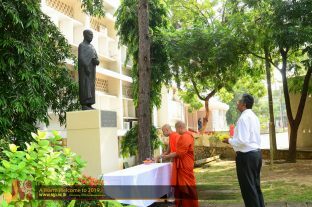 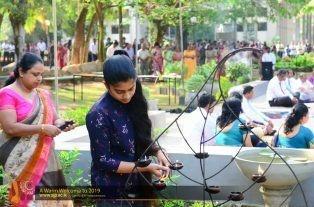 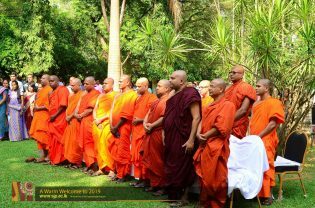 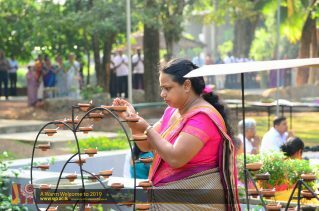 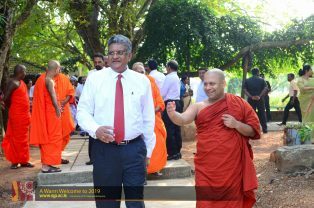 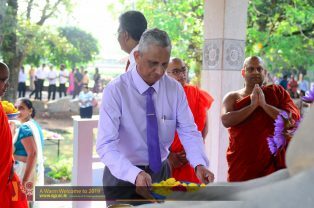 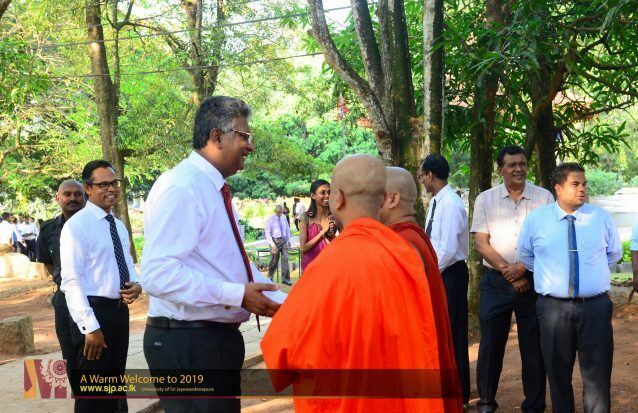 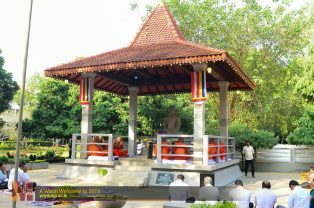 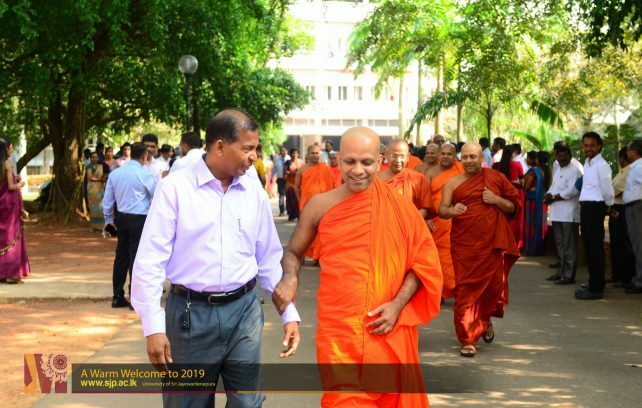 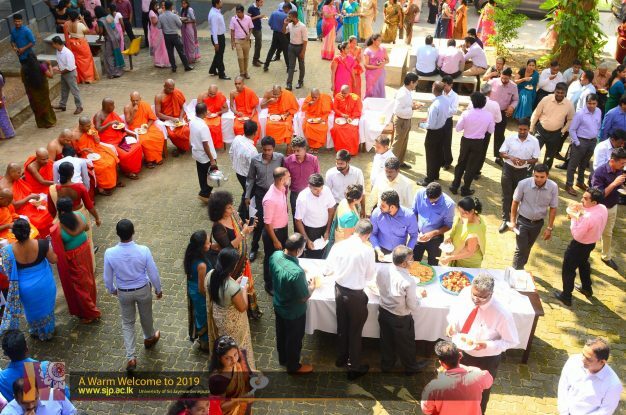 University community gathered near the Shrine room of the University on the 1st January 2019 to ceremoniously begin the new year. 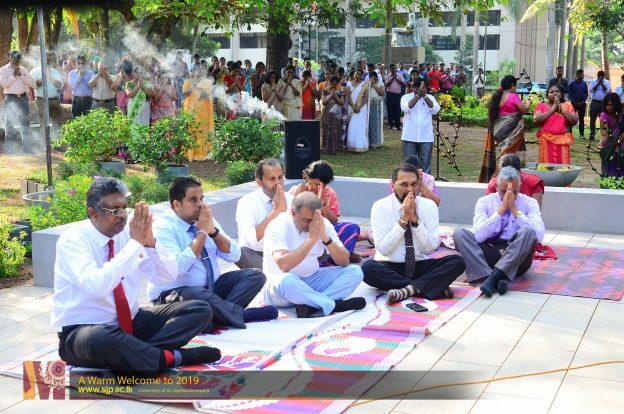 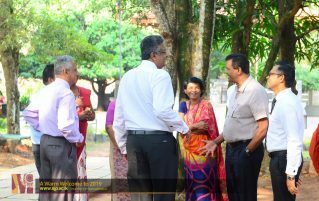 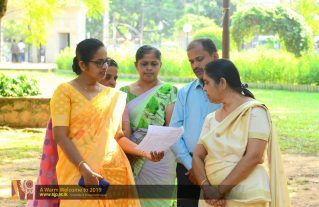 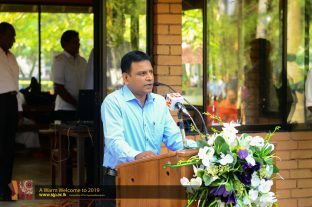 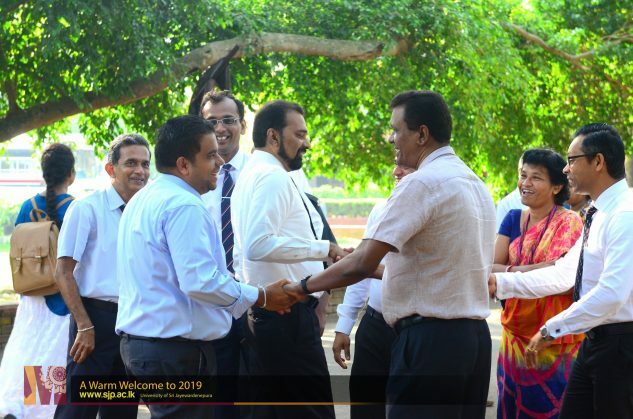 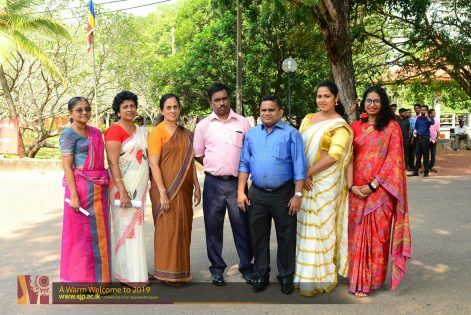 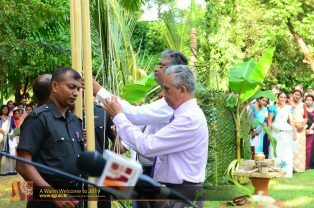 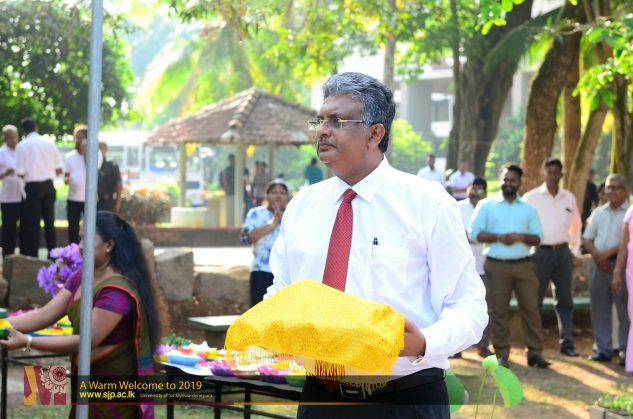 The Vice-Chancellor, Prof. Sampath Amaratunge, Deans of the faculties, heads of departments, academic and non-academic staff members participated in the auspicious event. 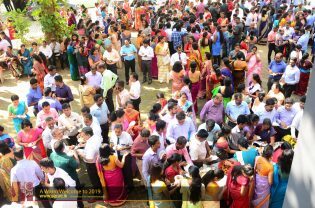 This annual event marks the solidarity and fellowship among the staff and administration of the University. 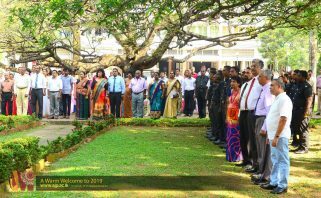 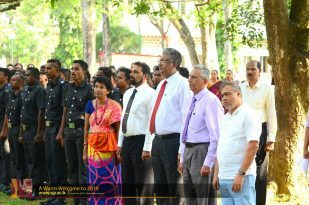 Towards the conclusion of the event, the New Year oath published by the Ministry of Policy Administration was taken by the university community. 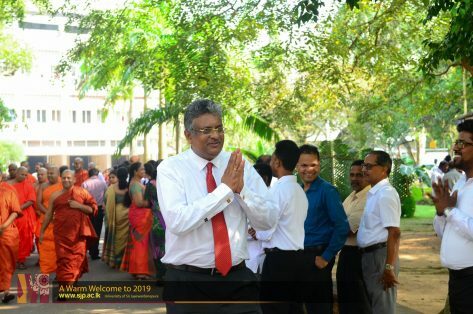 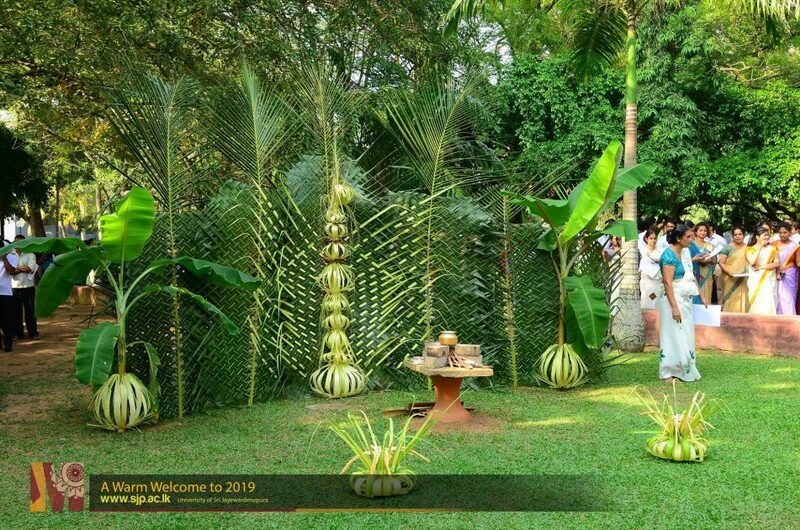 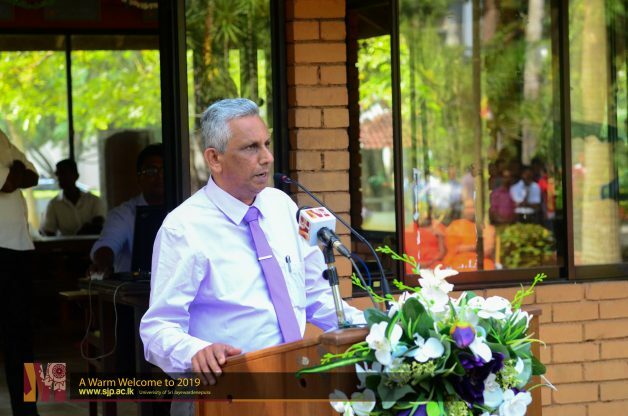 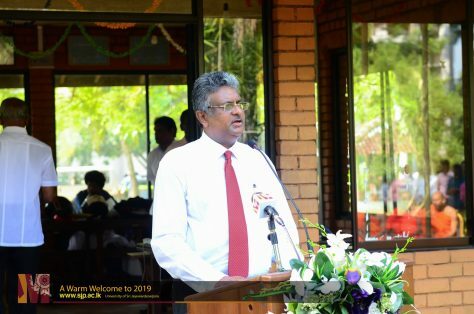 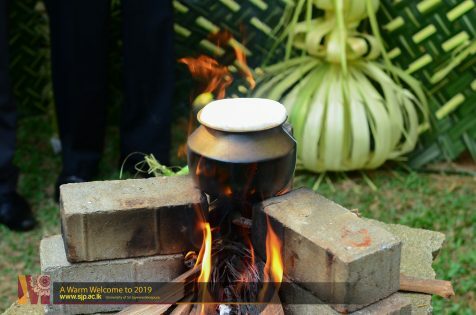 The University of Sri Jayewardenepura welcomes the year 2019, with great hope and ambition.